Solving difficult and unique air moving problems has earned Chicago Blower a reputation for exceptional performance and reliability. As a valued partner and distributor, INOHVA offers all of these quality fan solutions. 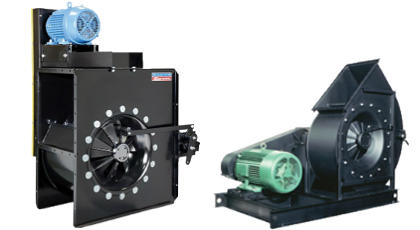 Whether it’s energy related or industrial processing or simply moving a precise volume of air, our trained engineers will recommend a dependable fan that exactly fits your performance and dimensional requirements.